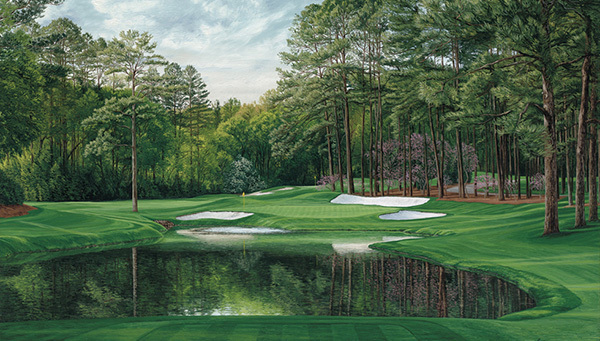 10% off all print orders through April 22nd. 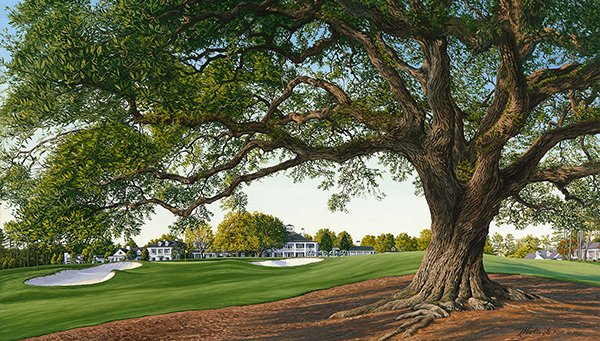 Hartough's work has gained international fame. 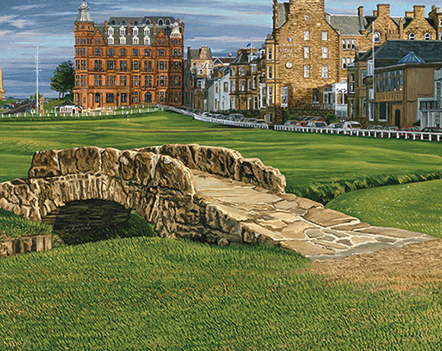 She is the only artist ever commissioned by the United States Golf Association and the Royal and Ancient Golf Club of St. Andrews to do the annual paintings and prints for the U.S. Open and British Open Championships. 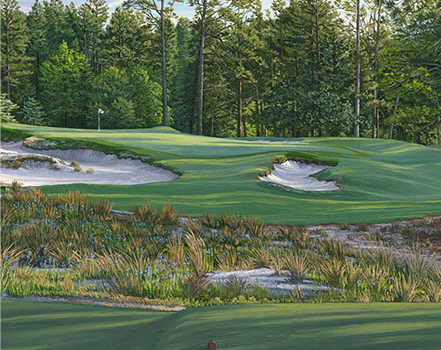 She has painted prestigious golf courses from the U.S. to Scotland to Hong Kong. 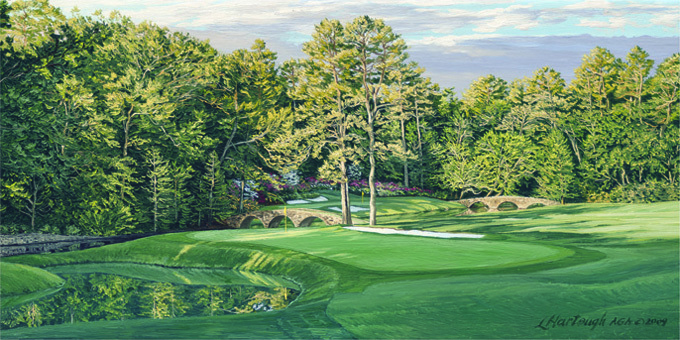 Her paintings are so admired that they have earned a place on two ABC Television Golf Specials on famous golf holes hosted by Jack Nicklaus. 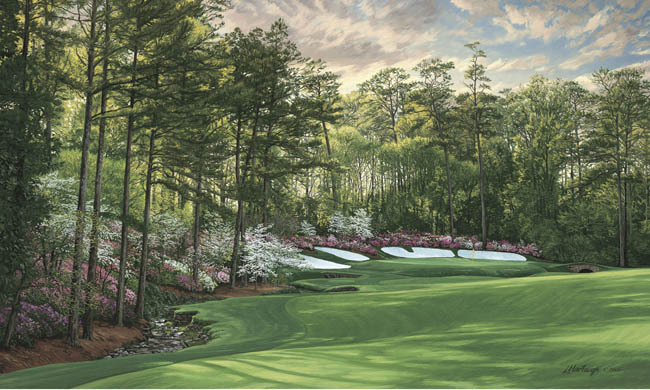 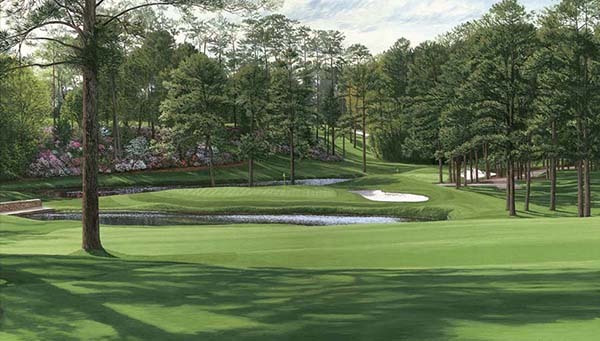 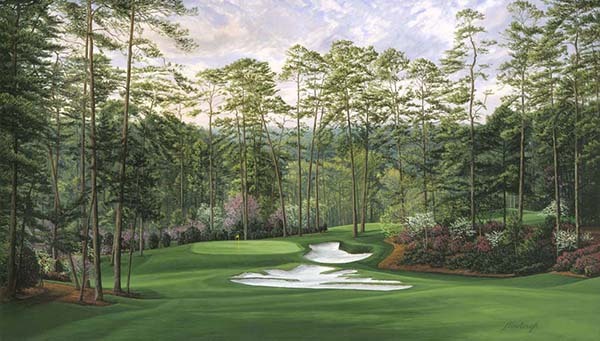 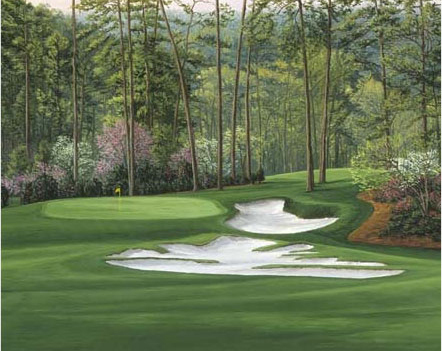 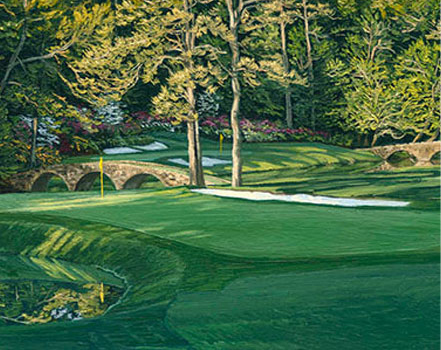 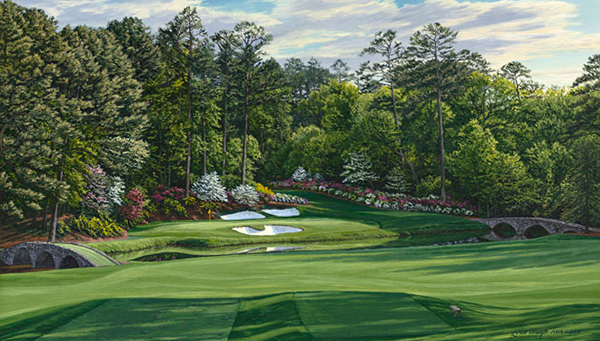 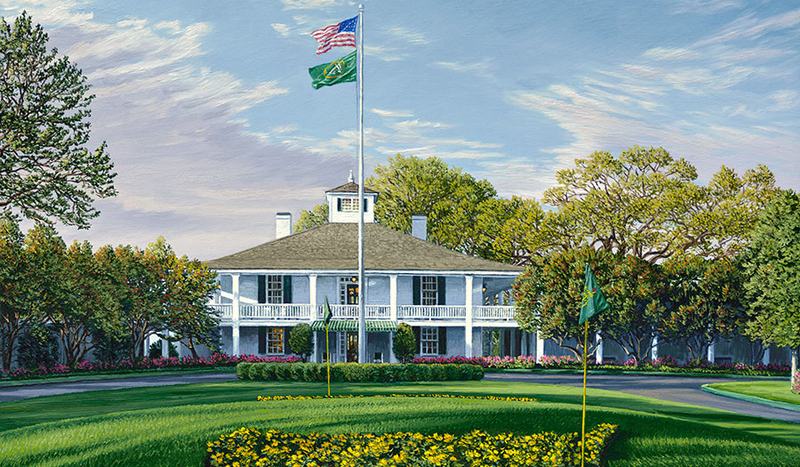 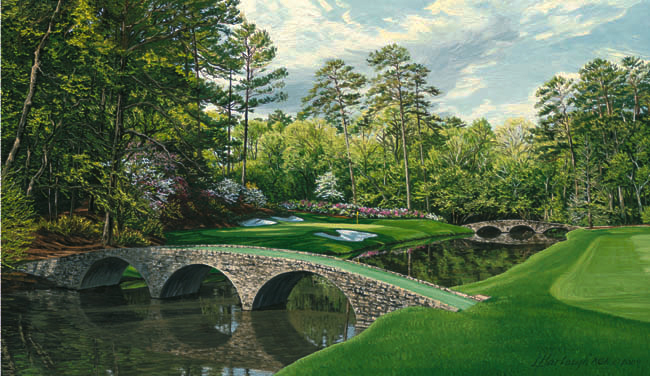 Her paintings are in the collections of such famous clubs as Augusta National, Pine Valley and Laurel Valley. 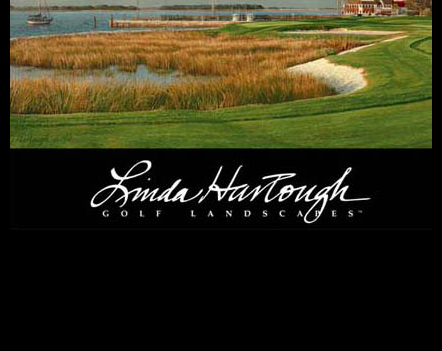 Hartough originals are also included in the private collections of Jack Nicklaus, Robert Trent Jones and Rees Jones. 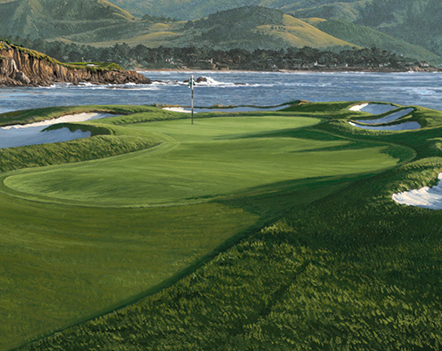 Sign up for our newsletter to be the first to know of upcoming new releases and special offers. 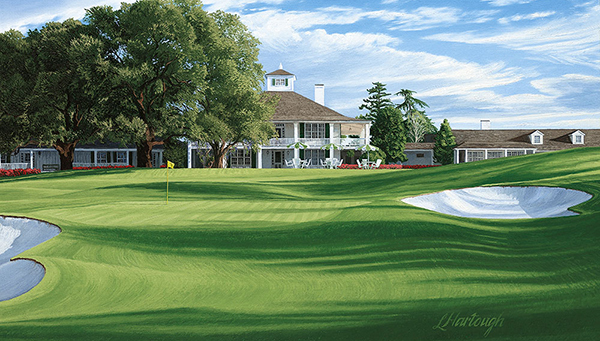 "I have two of Linda Hartough's paintings and I love the masterful way she captures the essence of the course. 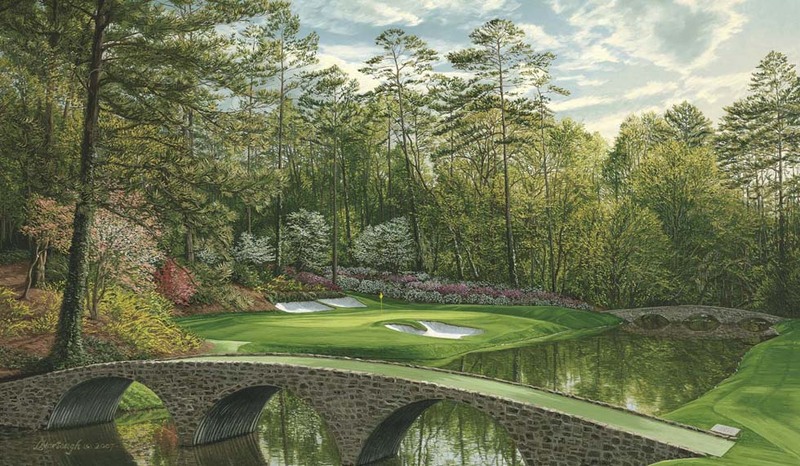 Looking at them makes me wish I were there."